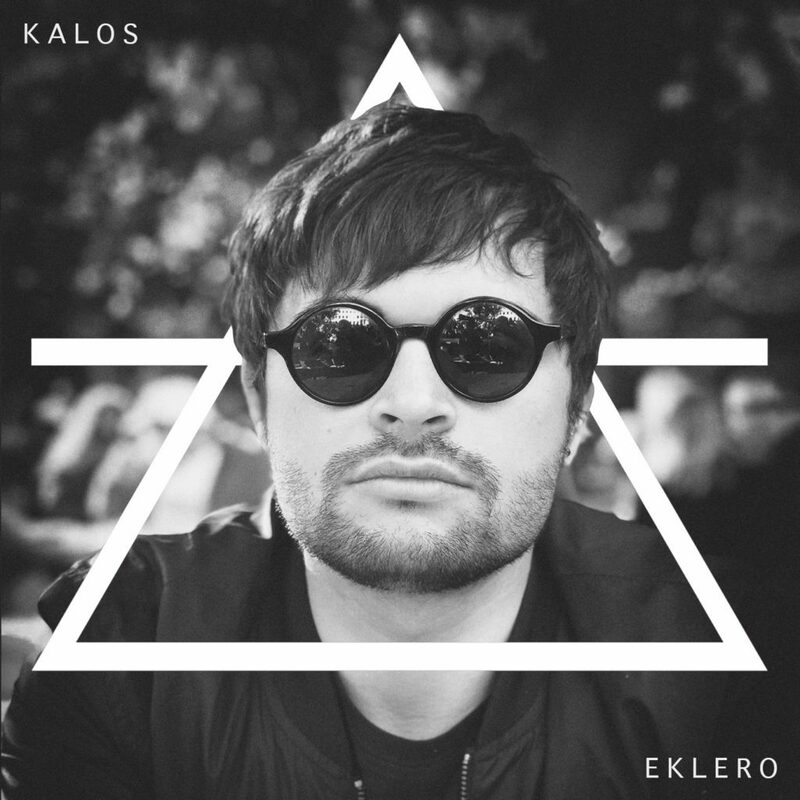 The “Kalos” project was created in 2012 by Calogero Aquilina, Sicilian producer and musician based in Rome. Under the influence of minimal and techno music his work starts with the use of softwares and digital synthesizers. During his studies of Music Technology and Sound Design at Saint Louis Music College with professor Luca Spagnoletti, he has his first contact with other artists of the Roman scene. Driven by a strong interest for experimentation his production move towards a work based only on analog instruments, therefore his sound experiences a strong change that leads towards conceptual atmospheres combined with minimal beats, distorted baselines and noise elements. His sets are exclusively live and are made on a strictly real and “physic” approach.